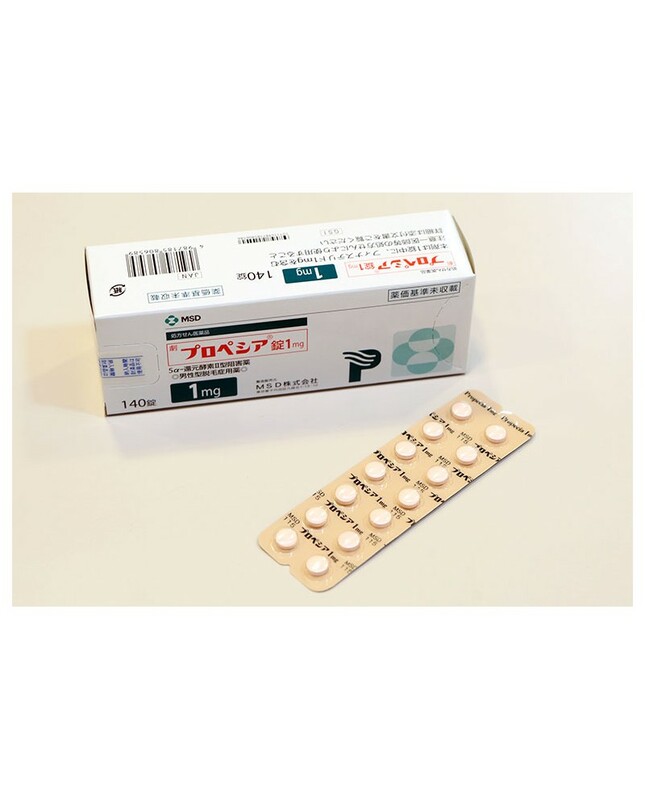 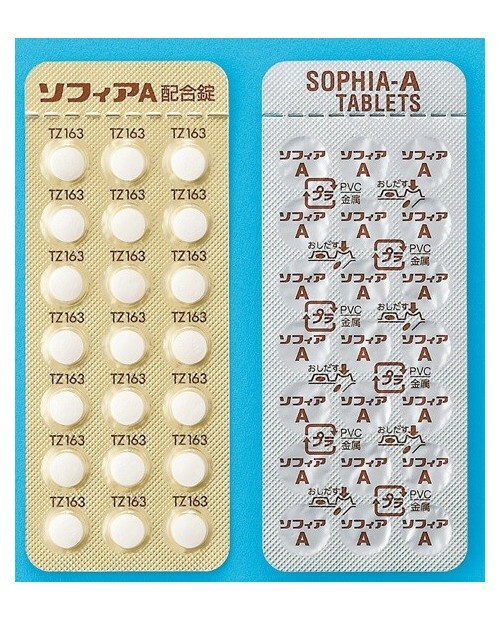 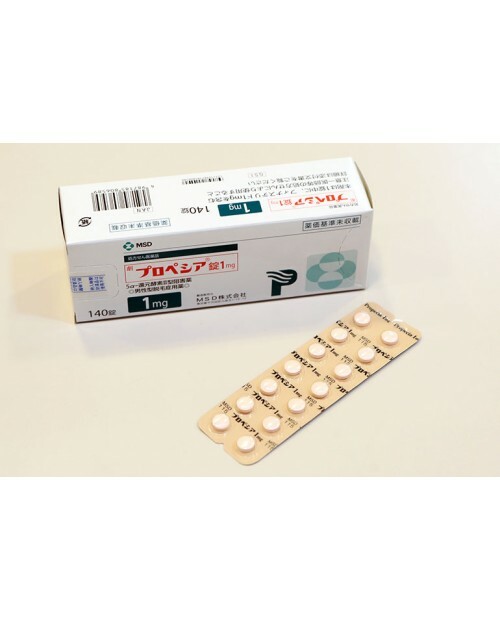 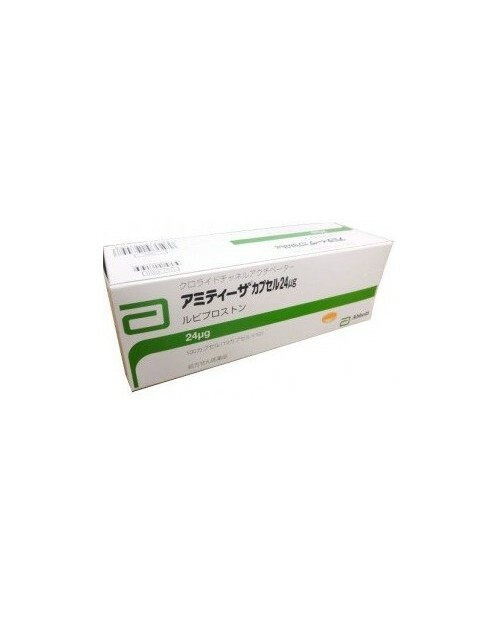 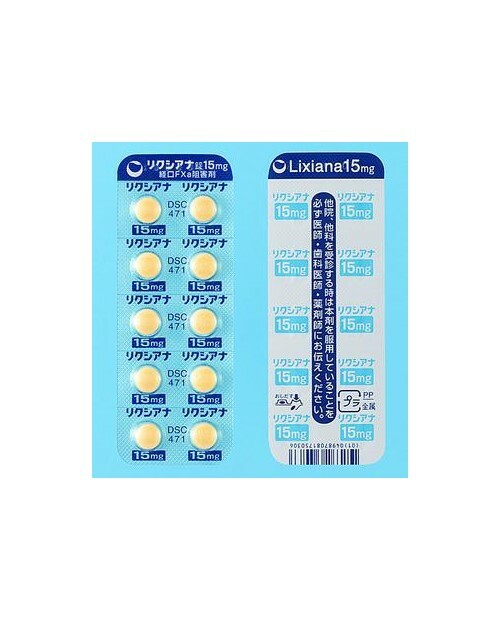 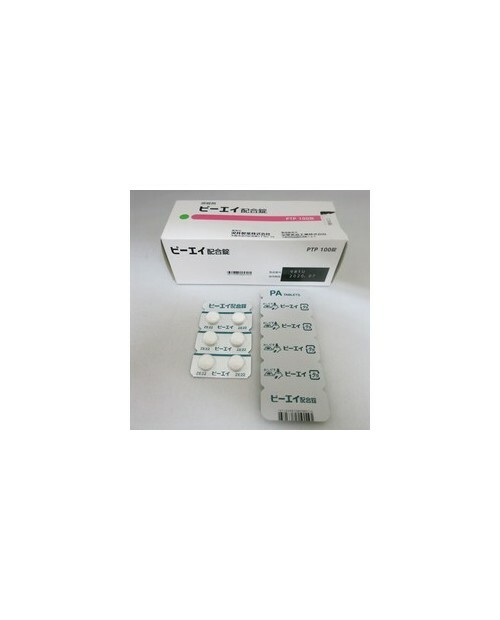 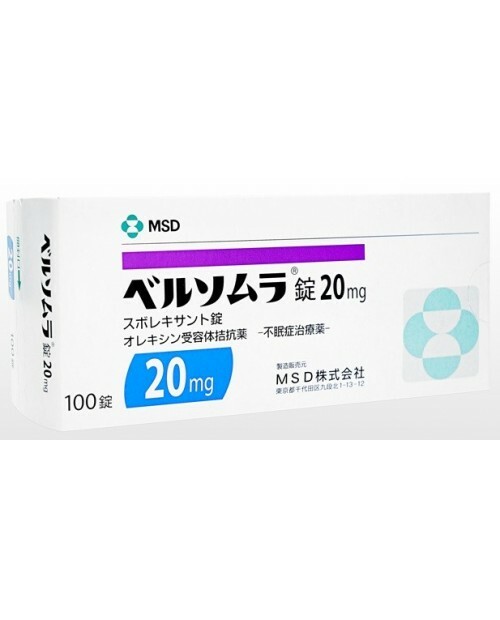 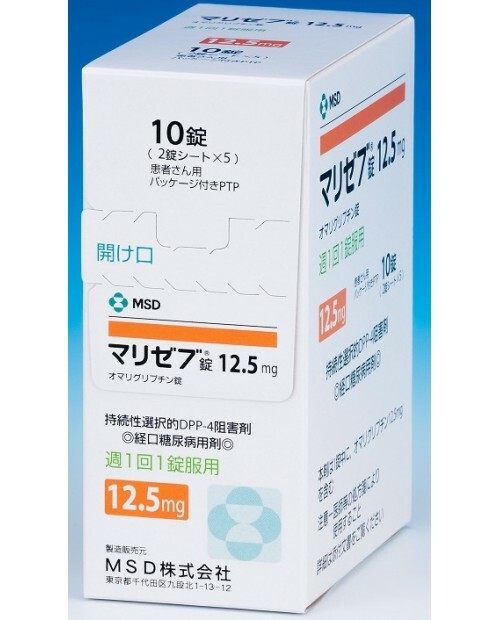 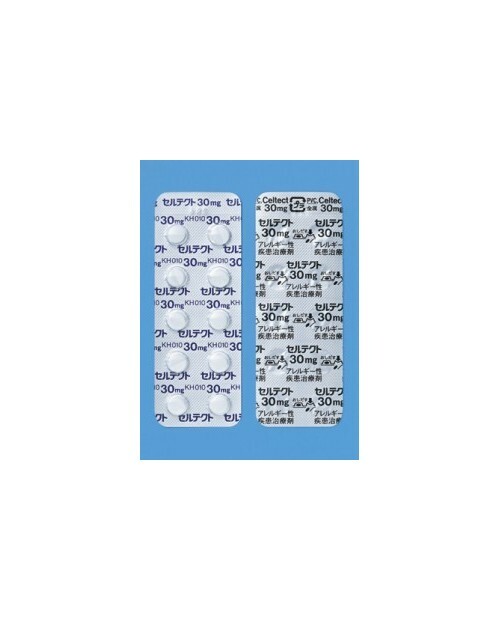 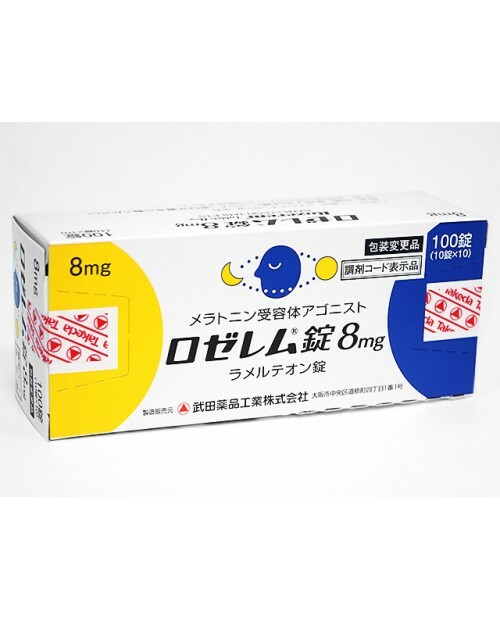 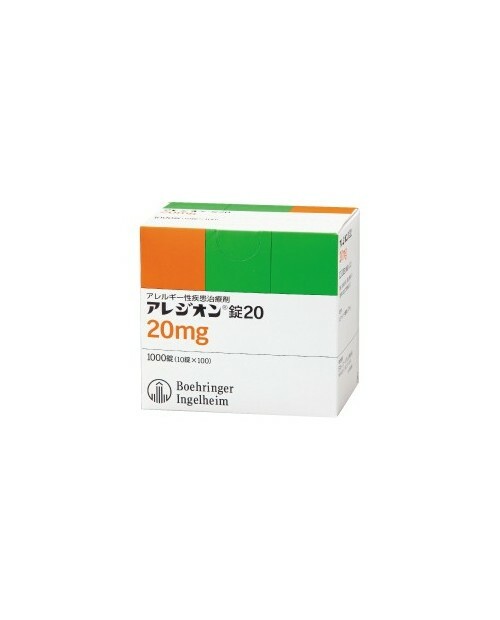 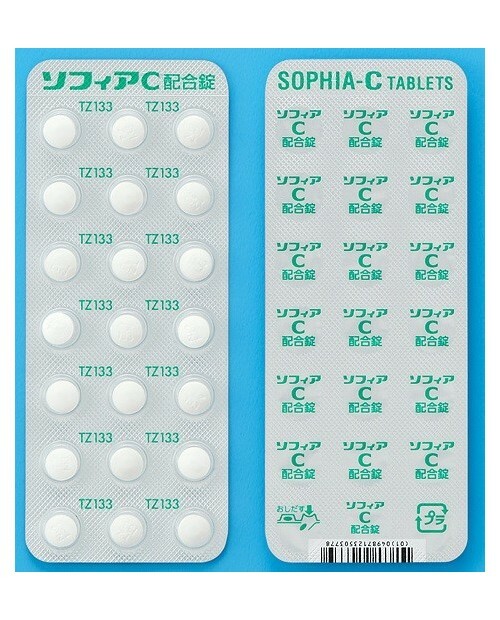 This medicine suppresses 5-alpha-reductase type II, inhibits the conversion of testosterone into dihydrotestosterone, and consequently shows the retardation effect on progression of androgenetic alopecia. 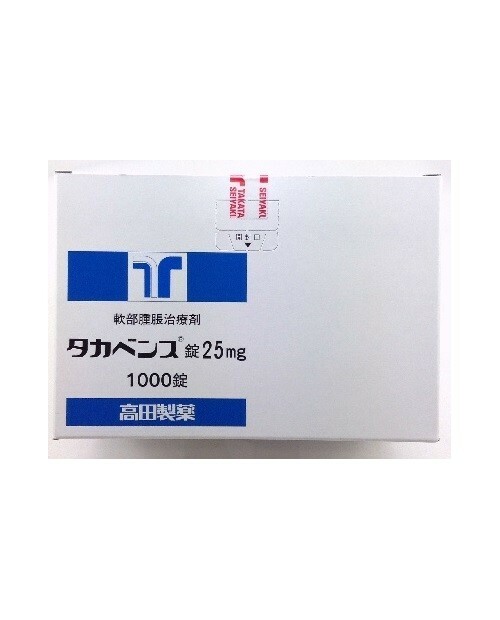 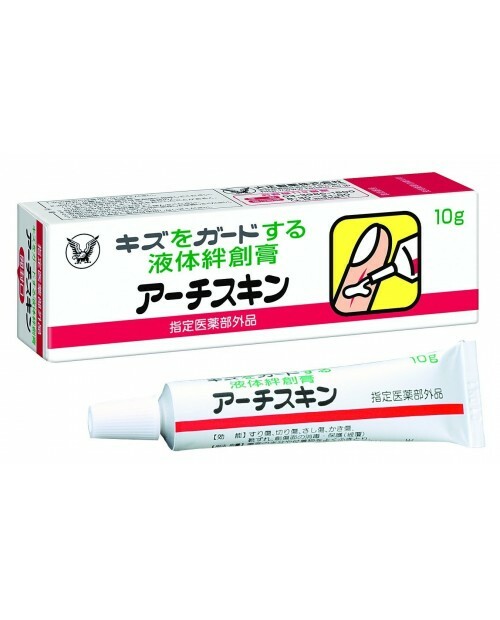 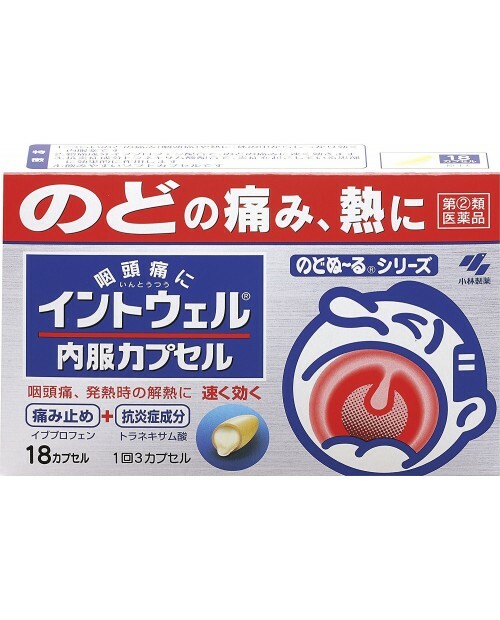 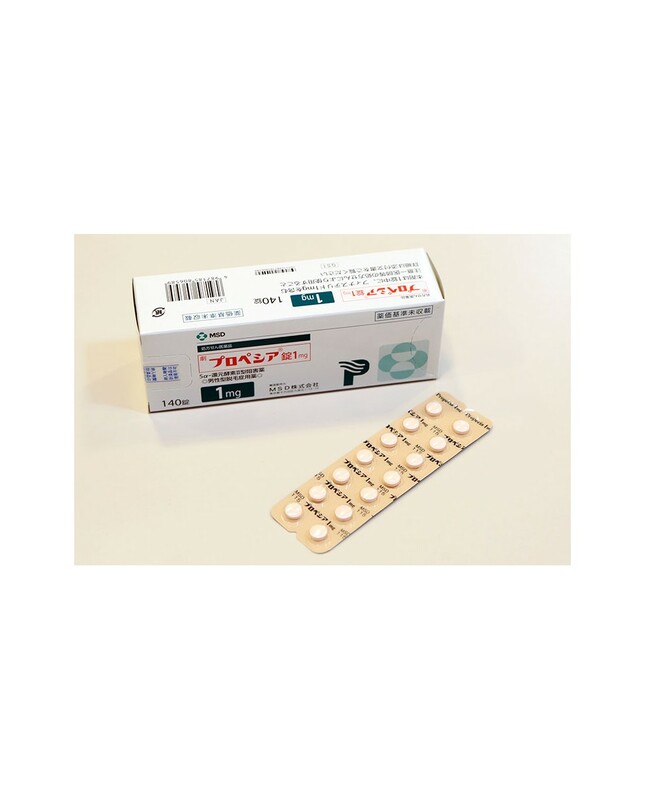 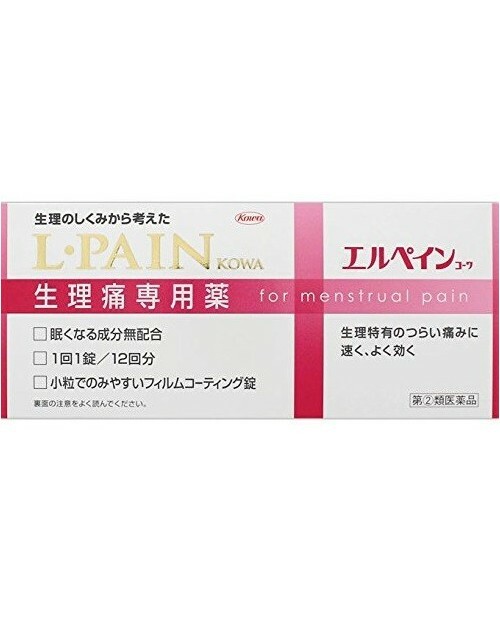 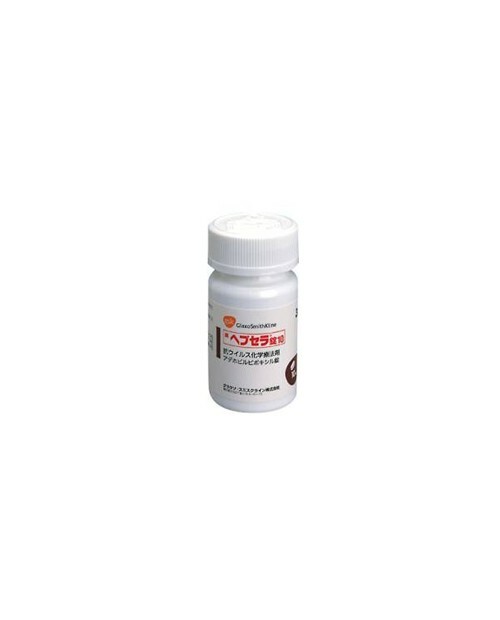 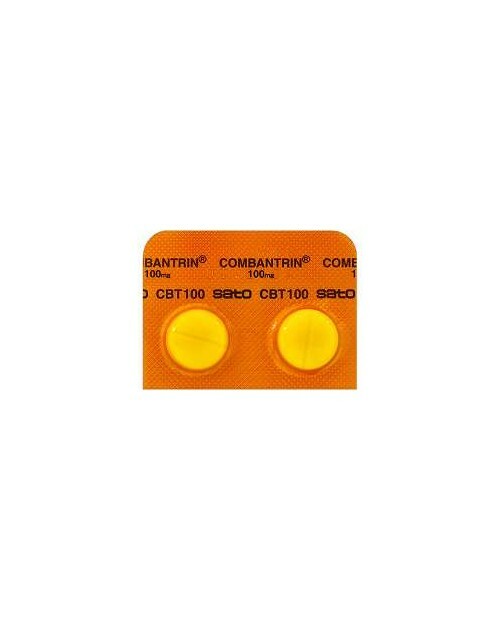 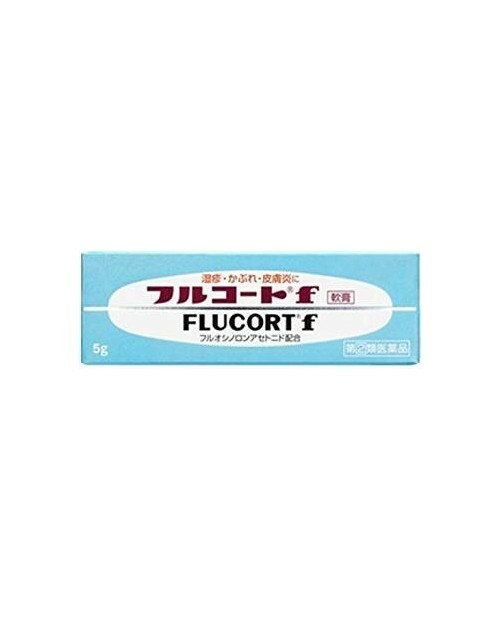 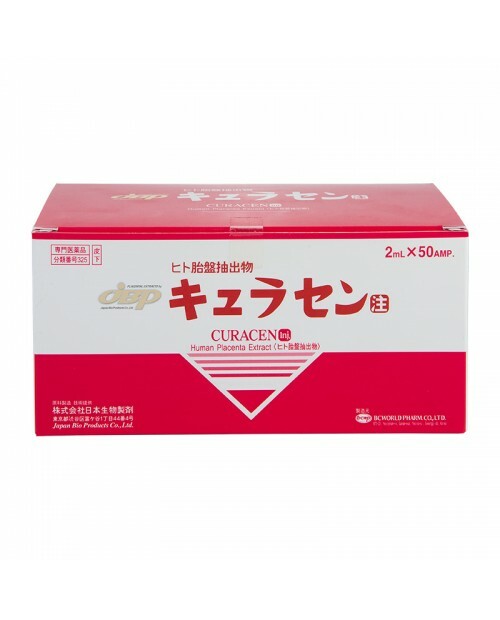 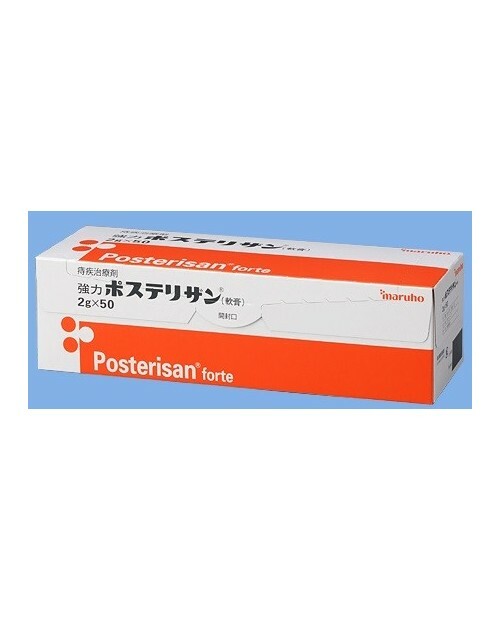 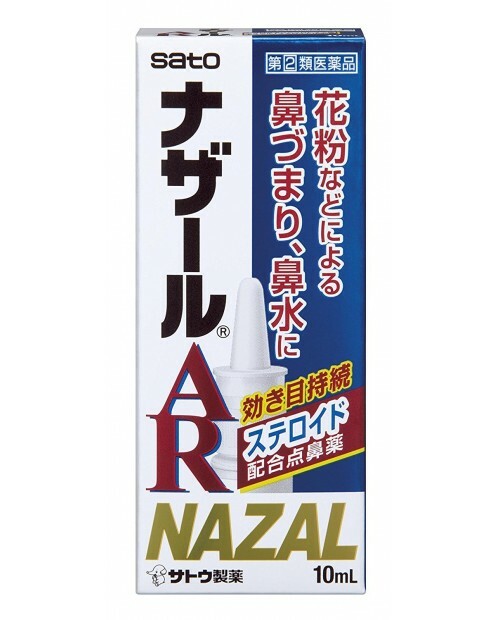 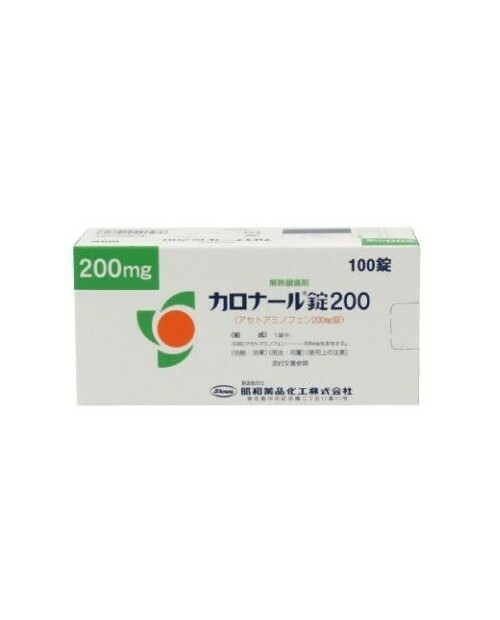 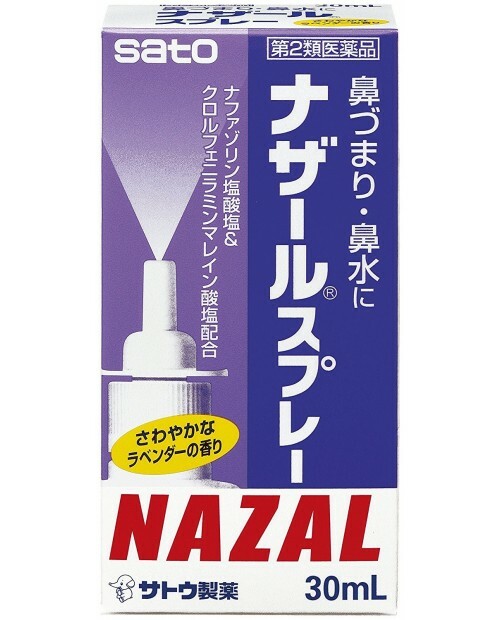 It is usually used for retardation of the progression of androgenetic alopecia. 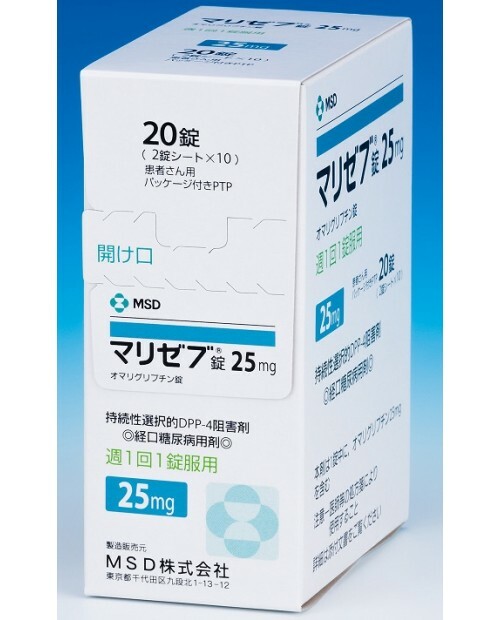 General dosage regimen: For adults, take 0.2 mg of the active ingredient at a time, once daily. 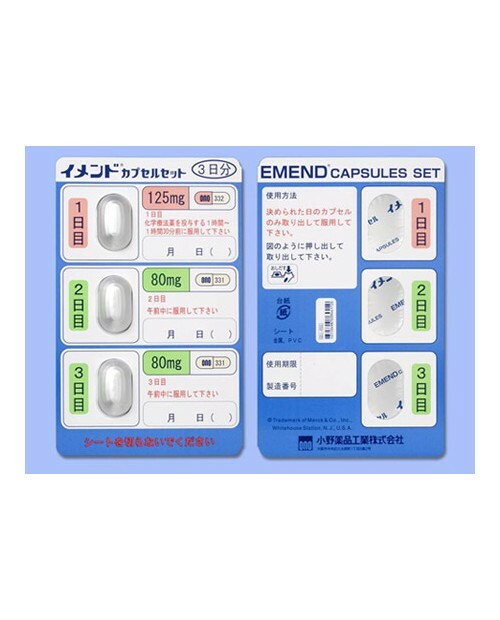 The dosage may be increased according to the age or symptoms, however, the maximum daily dose is limited to 1 mg. 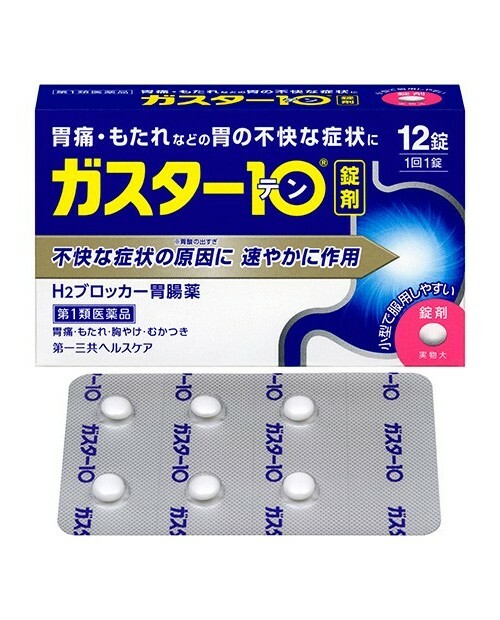 This preparation contains 1 mg of the active ingredient in a tablet. 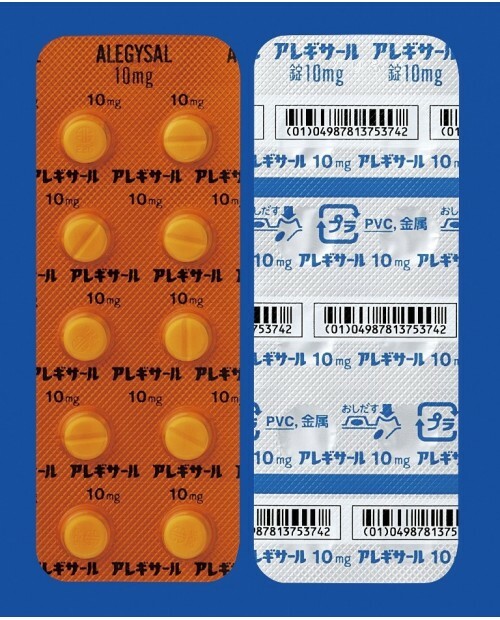 Strictly follow the instructions of your doctor/pharmacist. 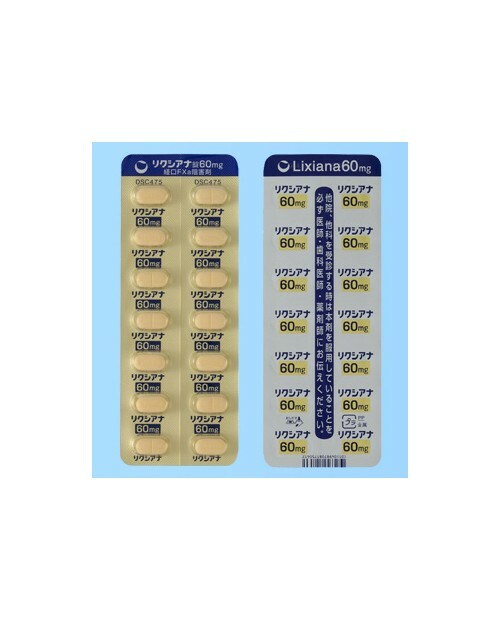 Take a dose for the day as soon as possible when you remembered that you missed a dose. 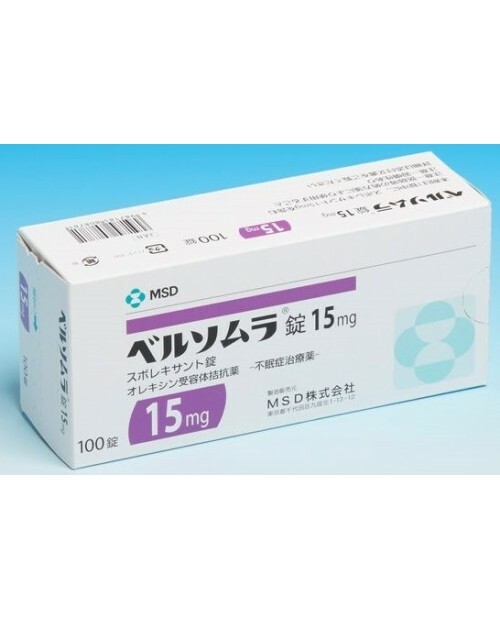 DO NOT take double doses to make up for the missed dose.